Interested in buying a tablet like the iPad or Galaxy Tab for yourself or someone else this holiday season? Amazon has them all, or at least quite a few of them on one page — making it easier to see what tablet computers are available. There’s no iPad 2 in there, but there is a big selection to choose from. People who have not been paying attention to this space might think that Apple invented the tablet with the 2010 release of the Apple iPad. Even TIME got confused when they put the tablet on their list of best 2010 inventions. One might give them a break when reading the article, which calls it a “reinvention”, but putting the iPad on a list of 2010 inventions is like saying the introduction of the BMW marked the invention of the automobile. 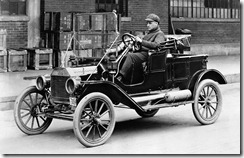 Like the BMW and the Ford are not the only vehicles available, the iPad isn’t the only show in town. 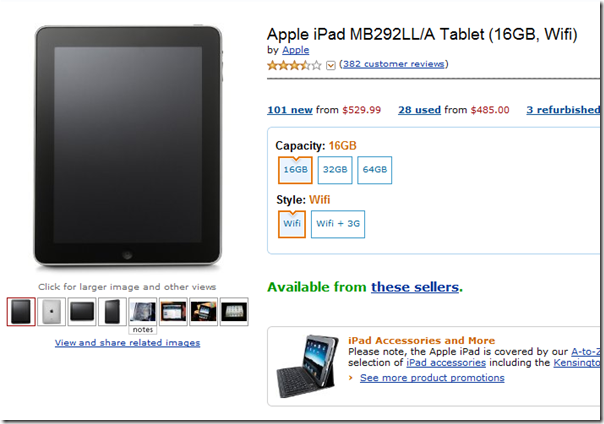 Amazon’s list of tablets is about ten pages long with 24 tables per page. Some are just different SKUs of the same tablet, like the 16, 32 and 64 GB iPad in both Wi-Fi only versions and 3G+Wi-Fi versions, but it does show that there are a ton of tablets already available. There are four basic kinds of tablets. The Apple iPad is the most popular. Our review of the iPad called it functional but not magical. It is an iOS device like the Apple iPhone and iPod Touch. The major strengths are battery life, the thousands of different apps that can be downloaded from the app store, and portability. The iPad battery lasts well past 10 hours most days. Even under heavy use we find that it will last more than eight hours. And on standby it will go for days. 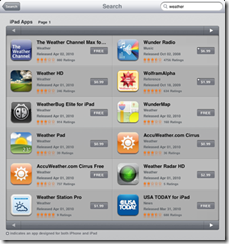 The Apple App Store changes the iPad every time an app is downloaded. Of course that can be said any time software is loaded on any computer, but apps are often so inexpensive that users don’t mind trying new ones knowing it will cost less than a value meal. This leads to an experience of unique serendipity when new apps are installed, sometimes revolutionizing how we use the device. The problem with the iPad is illustrated in a recent iOS update (iOS 4.2) which changed one of the buttons on the outside of the tablet. What is now a mute button used to be an orientation lock. The older functionality was more useful to many. The benefit was that one can lock it in portrait mode while reading a book on the iBooks or Kindle app while laying sideways in bed. Now that switch is a mute switch, something many feel is a waste since the down volume button turns the sound off so quickly. In the Apple ecosystem, change’s like this are just too bad. The only solution is to hack the device in order to get the functionality back. Apple seems to have a “my way or the highway” approach to such things in the minds of many, frustrating some users. Another illustration of this problem is the many apps which have been rejected from the app store. 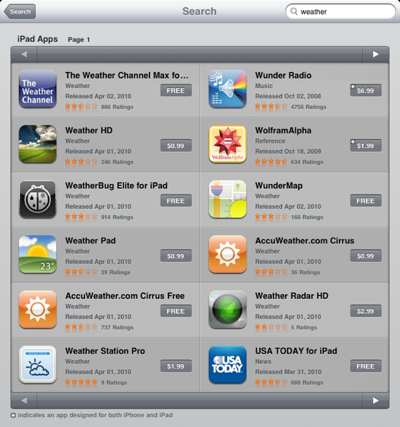 With over a hundred thousand apps, Apple might say that is a good thing. You will have to decide which approach is better before choosing a tablet. Another kind of tablet runs the Android operating system from Google, one of the most popular being the Samsung Galaxy Tab, pictured above. It’s not in the Amazon Tablet Store because it can only be purchased new at a major wireless carrier at this point, and at Best Buy soon. 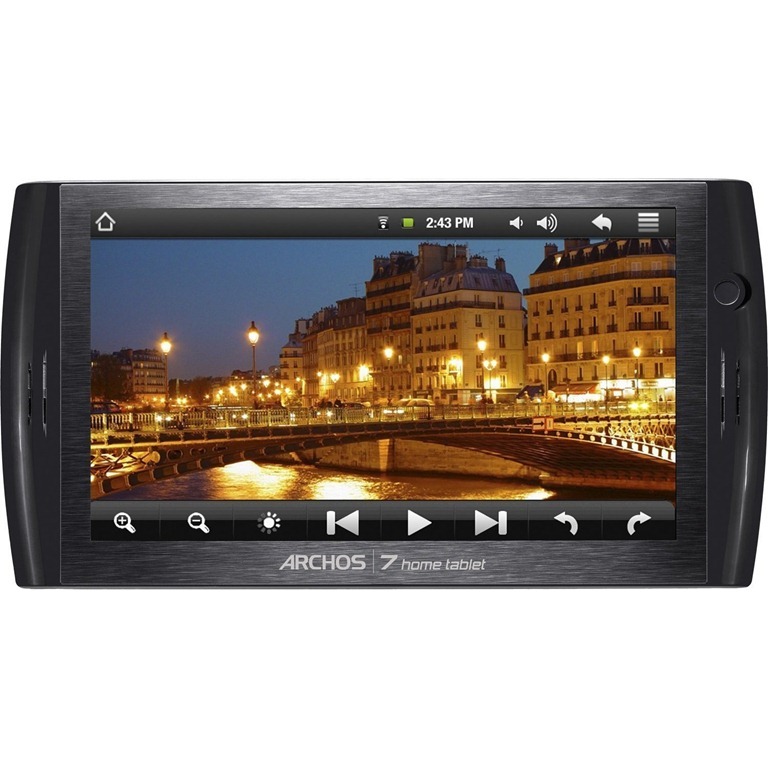 However there are other interesting offerings, including the Archos line of tablets which are inexpensive Wi-Fi only devices that come in a range of sizes. 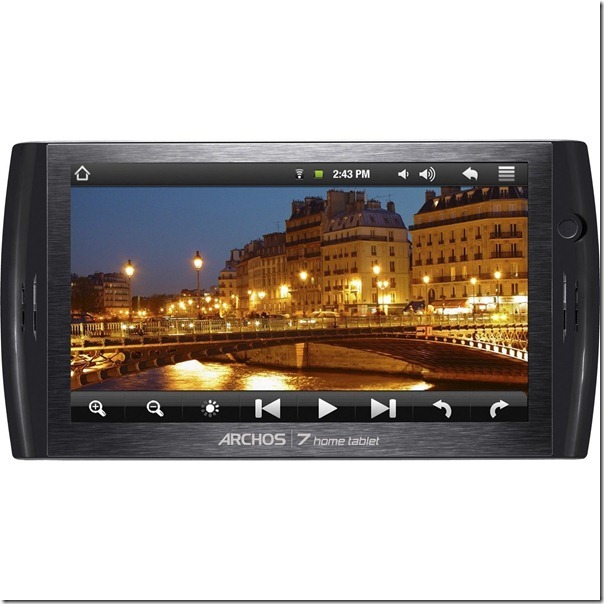 Below is the under $200 Archos 7 8GB Home Tablet with Android. 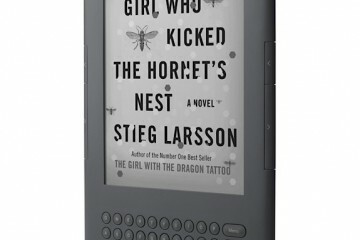 This looks like a very interesting way to get into an Android Tablet without the expense of a monthly cost for 3G. At under $200 it is almost an impulse level purchase. Other Android Tablets are surfacing and many more will likely be available in the coming months if you can hold off until after the holidays. Android OS has the Android Market Place for apps. 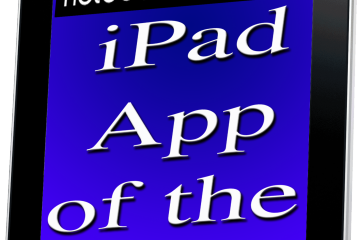 It is unlike Apple’s App Store because they let in most apps that are submitted. 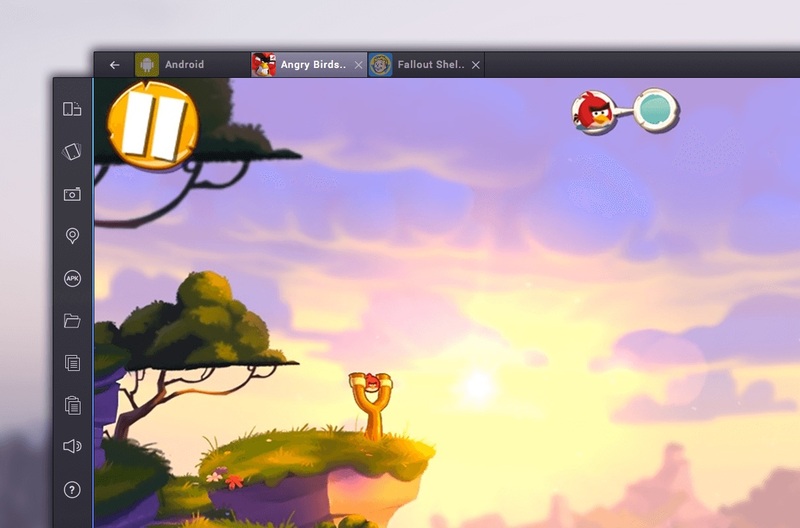 This causes other problems as apps may not be as polished or might contain malicious software. The user must be a little more careful about downloading apps. Android fans don’t find this to be too significant a problem. The benefit of the Android operating system is that it is like Windows or Linux in that it is not tied to one hardware form factor. For that reason, the majority of the tablets in the Amazon store are Android tablets. 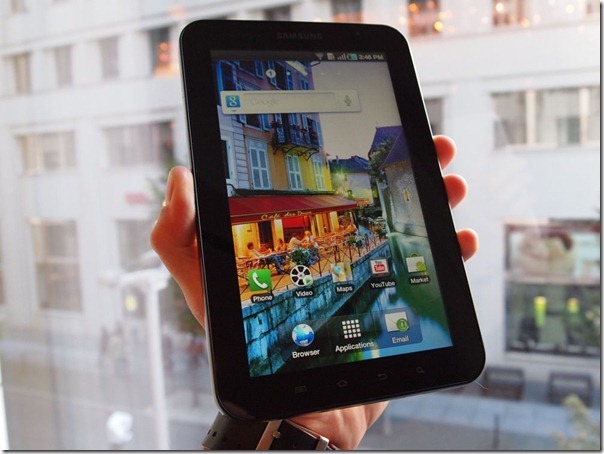 There are tablets from Samsung, Archos, and many others. A third kind of tablet is actually the Ford of the tablet world. 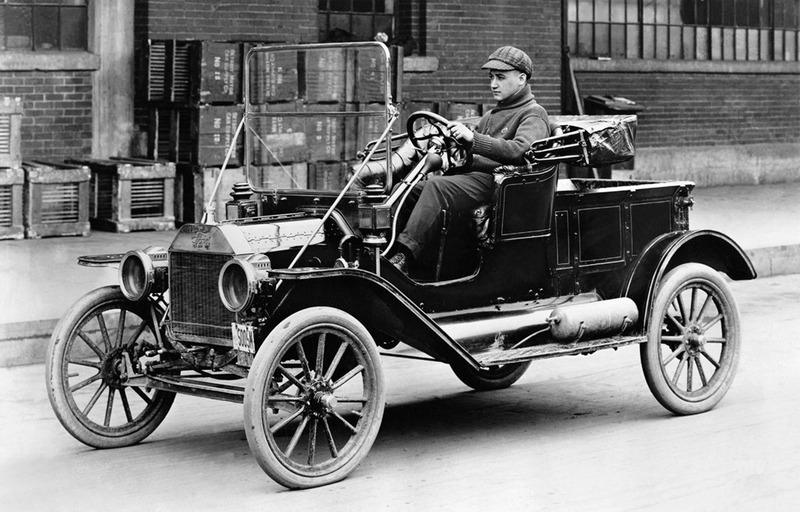 There were other cars out there before Henry Ford’s Model T, but he and it really got things moving. 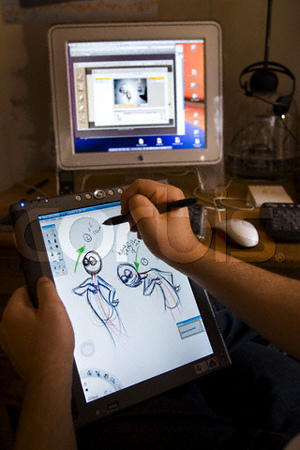 The term “Tablet PC” was popularized by Microsoft way back in 2001. Windows based tablets have been around a long time. In fact some of the tablets available for purchase in the Amazon store are some of these earlier tablets, like the Compaq TC1100 Windows Tablet PC for $399 (see below left). 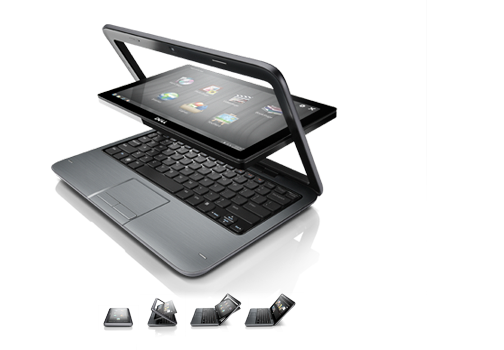 It has a single core 1GHz Intel processor and only 1GB of RAM. The 40GB hard drive loads Windows XP, but if you need a Windows tablet it might be a cheap way to get one and run some of your older Windows programs. The benefit of a Windows Tablet PC is that it will run much of the software out there for Windows, if it is powerful enough. Remember that some programs written in the last few years will not run on a single core processor with only a gigabyte of RAM. But there are more powerful tablets, like the HP tm2 (above left), which is a consumer tablet PC with a nice touch screen and active digitizer. 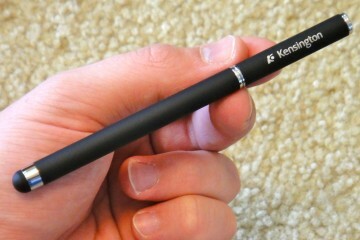 “Active Digitizer” is a term describing a screen technology that uses a special kind of pen called a stylus. Not just any kind of stylus will work. The computer comes with one, but don’t lose it. Computers like the HP have a special slot to hold the stylus, called a silo. There are many great Tablet PCs out there. One of the best sites for information regarding them is our sister site Gottabemobile.com. 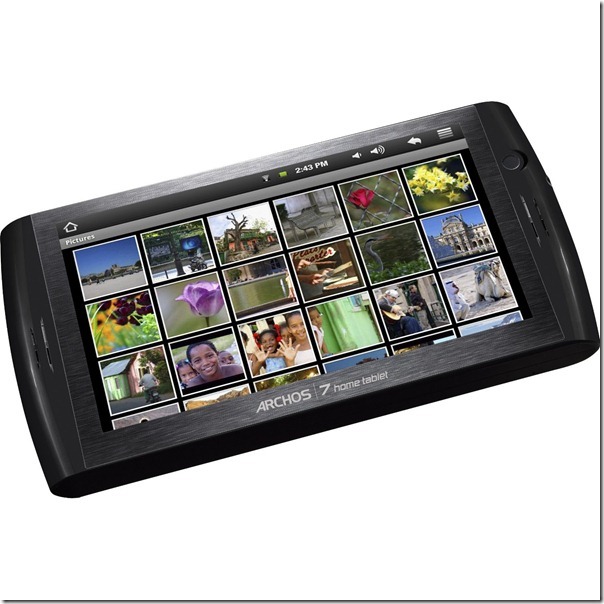 They, like the tablet world, are focusing more on the touch screen tablets these days. But when there is traditional Windows Tablet PC news, like the release and nows the final shipment of the HP Slate 500, you can find it there. 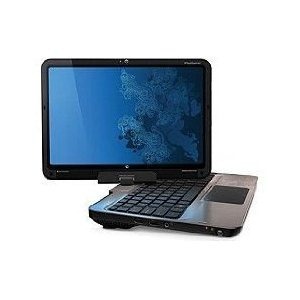 The HP Slate 500 is a Windows 7 Tablet focused at this point primarily on business users. The HP tm2 and tm2t are consumer tablets, but there are more powerful Tablet PCs with better screens available in the Amazon Tablet Store. Look for manufactures like the Lenovo ThinkPad X201 as well as Fujitsu Lifebook Tablet series and others. 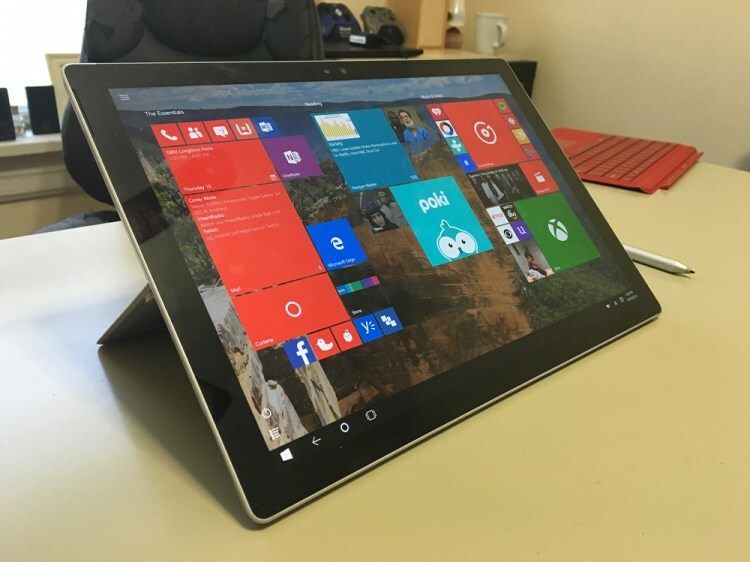 The problem with Windows Tablet PCs is that the user will not get the same kind of touch experience that they will with an iPad or Android Tablet. Windows was not created with touch in mind. The folks at Microsoft had and still have the mouse in mind when designing the interface. With some practice the stylus is a good replacement and makes these useful when the keyboard is either not present or not exposed. 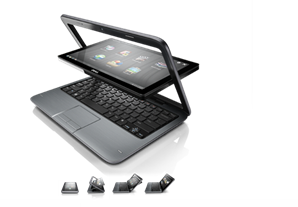 Some do not come with a keyboard like the HP Slate 500 while others have keyboards and can be used like a traditional notebook or they can be hidden but transforming them by twisting the screen around and laying it flat on top of the keyboard. 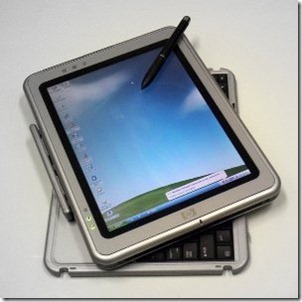 Below is a video demonstrating a Fujitsu T900 Convertible Tablet PC. At the 1:26 mark the swiveling screen is demonstrated. 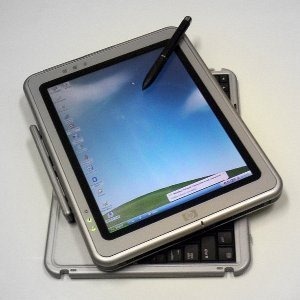 Manufacturers are trying to solve the problem of touch on Windows tablets with interfaces that load on top of Windows. The experiences are varied and inconsistent, however. Evidence of this is one of the newest Windows Tablets, which is actully a slate meant to compete with the iPad called the Tega V2. Our friend Warner Crocker reviewed it at Gottabemobile. The last kind of tablet runs none of the above three operating systems. This is the “Other” category. There are a few, usually running some form of Linux or another proprietary operating system. But due to the lack of a popular community surrounding these, we don’t recommend them and therefore won’t say anything more. When buying a tablet, be sure it is one of the above or just don’t bother. We know that some people are not that interested in all the details. They just want to be told what to buy. The problem with that approach is that like shoes no single tablet or operating system will fit every person’s needs. So here are some simple questions to ask yourself. Start with budget. How much do you have to spend? If it is below $200 there are not a lot of quality options. Based on the recommendations of Leo LePorte from the Twit.tv network, we would suggest the Archos 7” tablet running the Android operating system. Understand we have not yet reviewed or even spent any time at all. But Leo LePorte in a recent This Week in Google (Show 69) showed this tablet off and it looks like a good low-cost option. You will have to advance it to about the 00:05:00 mark where LePorte starts showing them. Between $200 and $400 there are not a lot of options. If you are willing to go with a higher end device and can pay over $400, then you have a few more questions to answer. Do you want an iPad? If so, then just get the iPad with the storage that matches your budget. 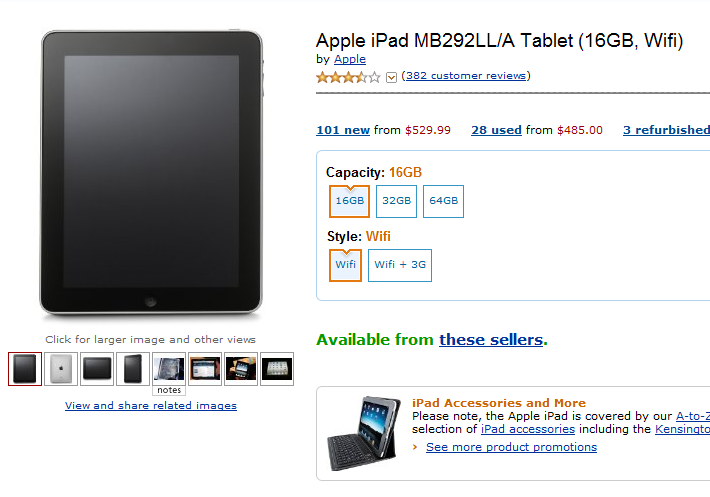 A 16GB Wi-Fi only Apple iPad is $499. The 32GB version is $599 while the 64GB is $699. We recommend getting as much storage as you can afford. Before hitting the buy button, do you want always on Internet access? If so, then you will need the 3G option which starts at $629. As the Wi-Fi only version, add a $100 for each level up and get the highest capacity device you can afford. 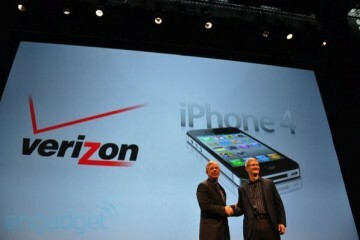 Remember also that a 3G version will bring with it a cost per month. 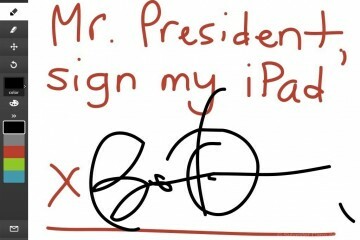 AT&T is the wireless provider in the US that services the 3G iPad. And their service starts at $15/month for a measly 250MB of data usage and $25/month for up to 2GB. We say go with the 2GB plan since most will end up using more than 250MB per month. 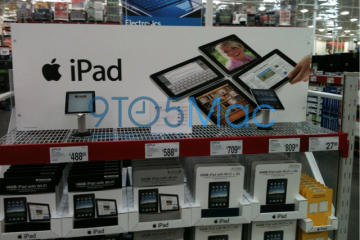 If you are not interested in an Apple iPad, then an Android or Windows Tablet are the other options. Now the question becomes, which would you prefer a smaller slate style device like the iPad or something more versatile that could be used as both a laptop and a tablet sacrificing the better touch experience? If you want the latter, then again price point becomes the primary issue. The Windows Tablets we mentioned above are your best options. Consumer grade tablets like the HP TM2 run under a thousand dollars depending on the options like RAM and hard drive space. They can be had for under $800. More expensive business class models from Fujitsu and Lenovo tablets cited above will cost well over a thousand dollars, but are excellent tablets and laptops. Maybe $800 is not in your budget. There are less expensive netbook/tablet options. These are Windows Tablet PCs, but they are netbooks when in laptop mode. An interesting new offering in this category is the Dell Inspiron Duo, which is a smaller sized laptop that has a screen which, instead of swiveling around like a revolving door, it turns horizontally, like the old fashioned river boat paddles, to lay flat. It is brand new and starts at $549.99. Dell is not the only option. Others can be had from Gigabyte, Fujitsu and ASUS. And don’t forget the HP Slate 500, primarily intended to be a business user’s device. But it can be bought for home use as well. We were able to go hands on with the device when it was launched earlier this year. If you are not interested in Windows or and Apple device, then one option remains – Android. There are other operating systems, but we don’t recommend them. The most popular option on the Android front, as we said, is the Samsung Galaxy Tab. It is available right now with either a month-to-month contract for 3G data access or you can get it without the contract for a higher price. See where you can get it at what cost on our site. 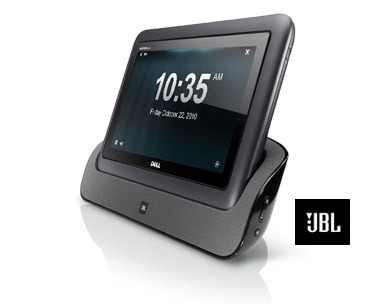 These range from $400 plus a monthly contract on up to $600 without the contract. Be careful to compare the contracts before choosing a wireless carrier. 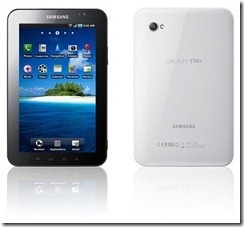 As we said there are other Android devices, but at the moment the Samsung Galaxy Tab looks like the best option for a Tablet with Android 2.2 (the latest version at present). Other tablets running various operating systems have been promised. 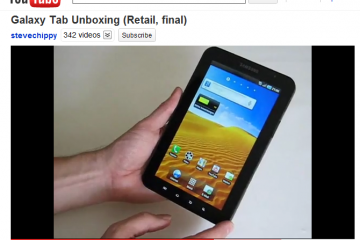 HP is likely to release a tablet with Palm’s WebOS which they purchased earlier this year. And Blackberry is promising a table too. But right now these are our best recommendations for a Tablet this year. 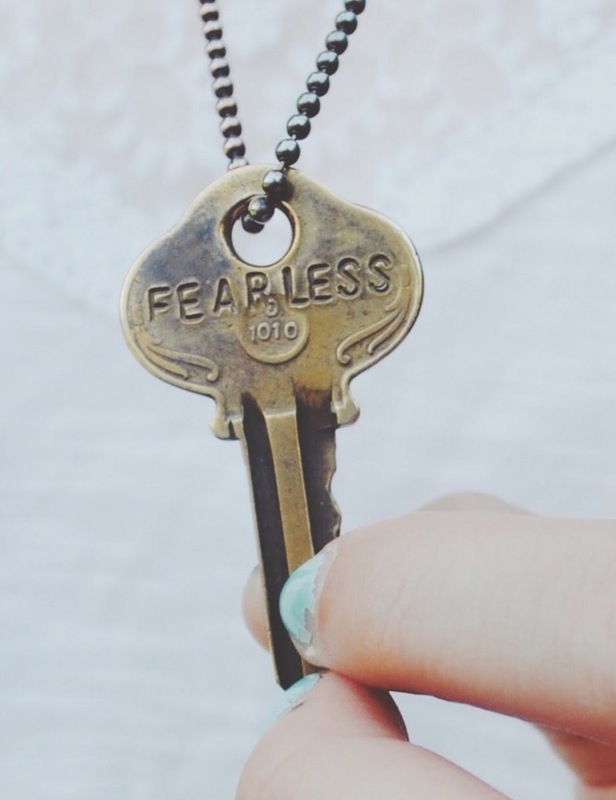 I am really inspired with your writing skills as smartly as with the layout in your weblog. Is that this a paid topic or did you modify it yourself? Either way keep up the excellent quality writing, it?s rare to peer a nice blog like this one nowadays..